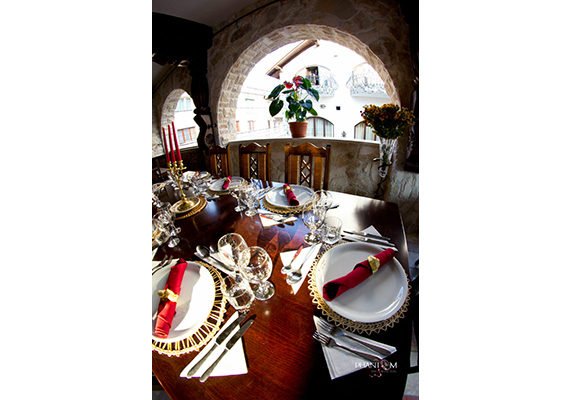 Every day of our lives can be a romantic scent and smell of love any moment can last forever if the chosen place has style and class. 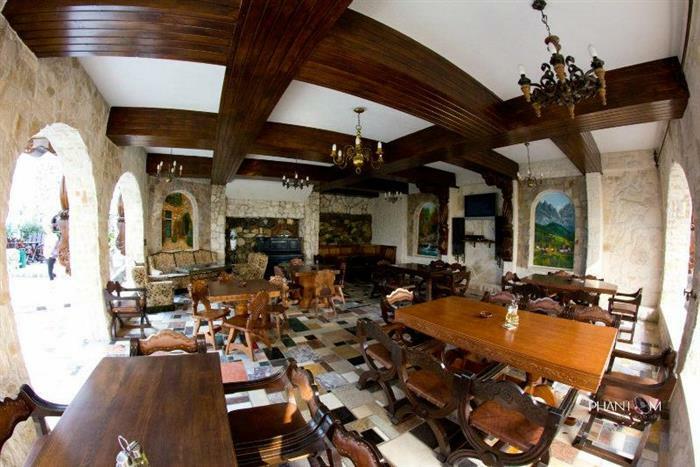 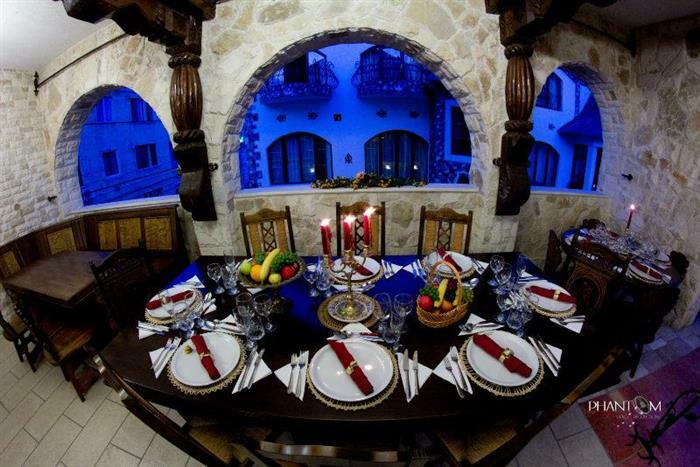 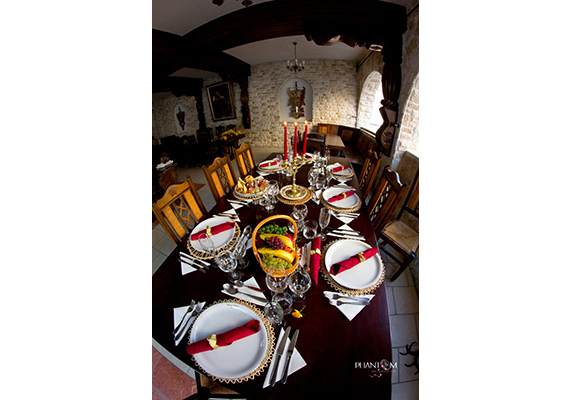 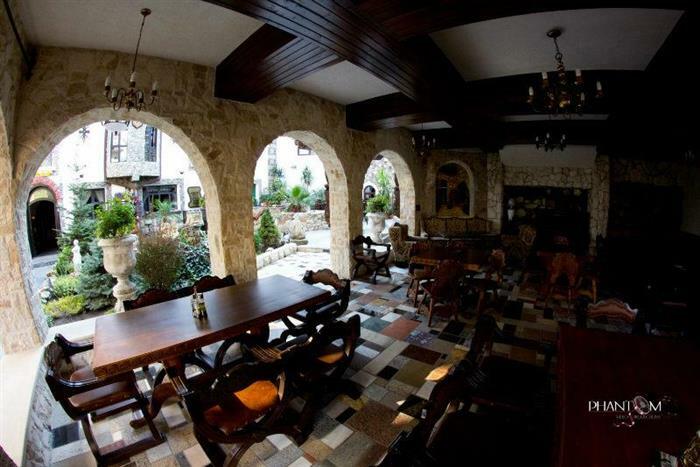 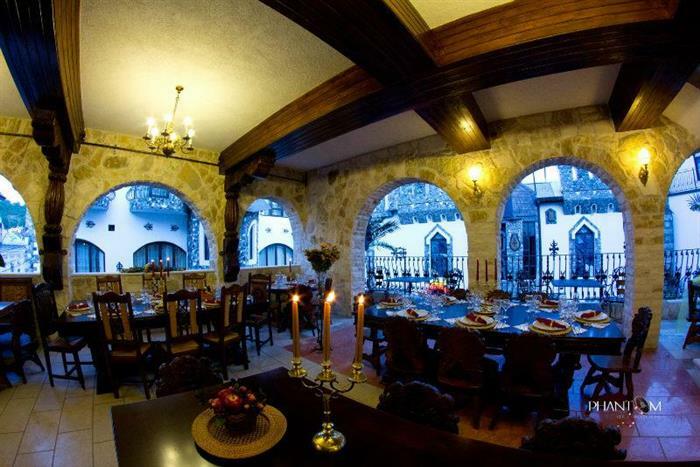 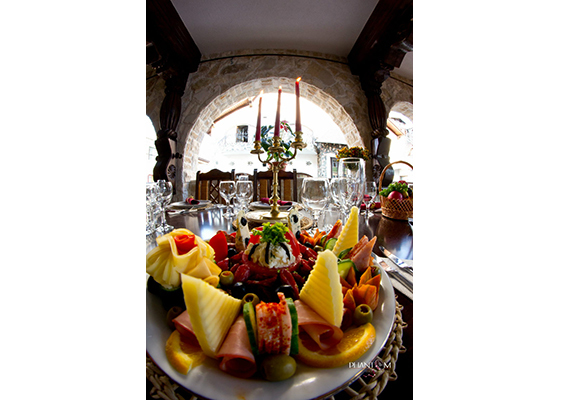 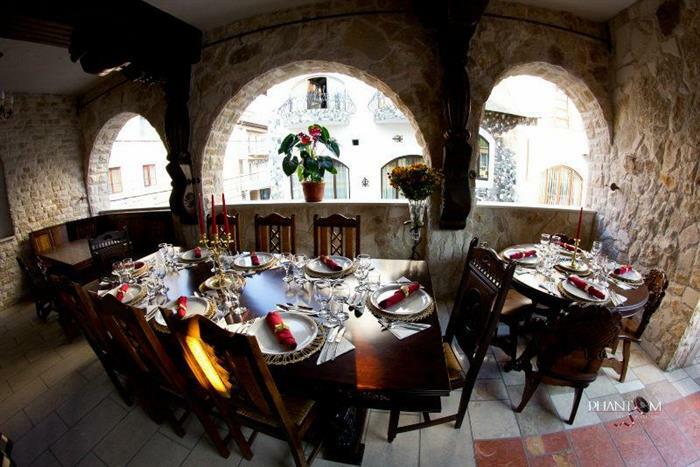 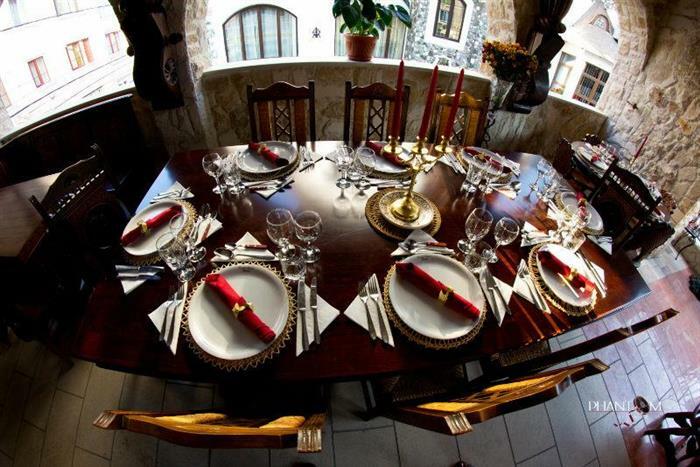 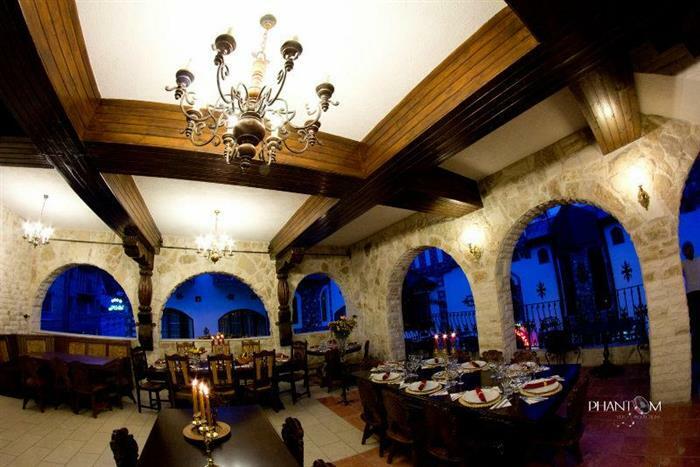 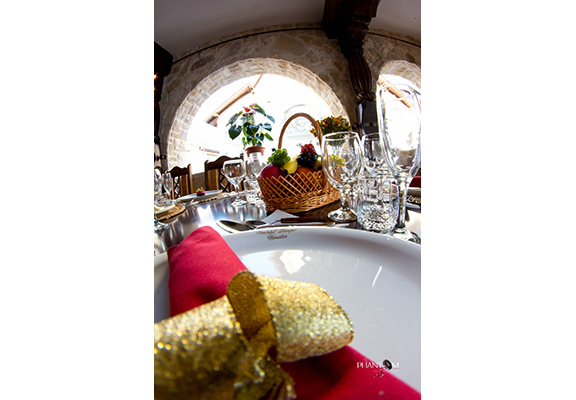 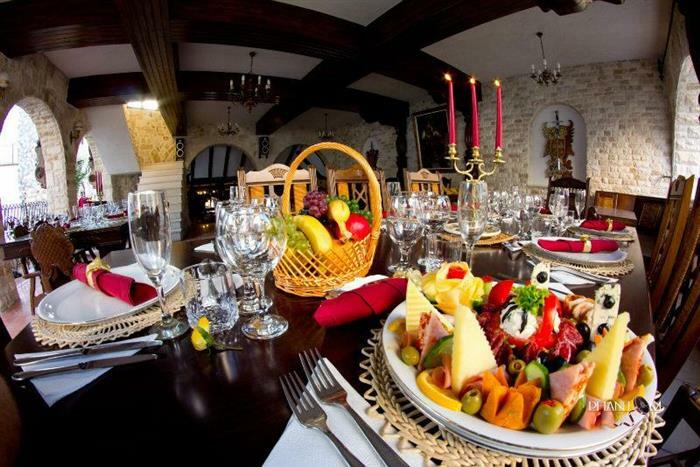 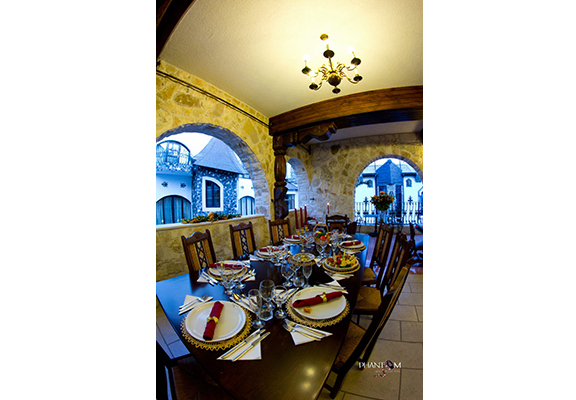 Choose a romantic castle and we will expect fresh fruit, chocolate and wine. 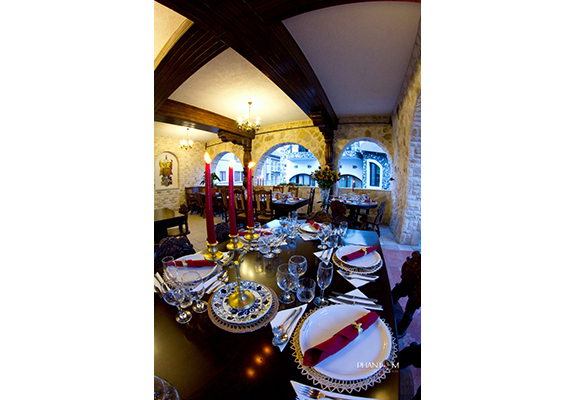 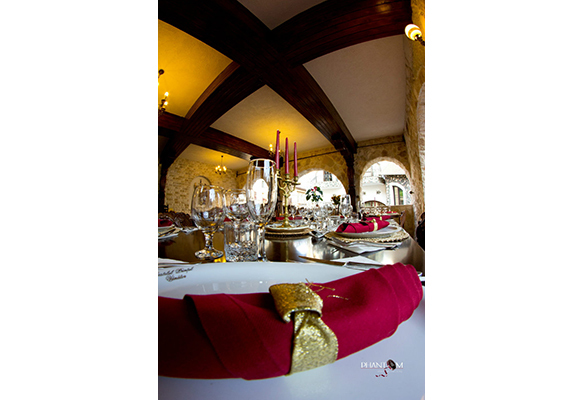 Dinner for two will complete story and will be served in one of the castle halls. Summer terrace with the longer mbie fascinating.